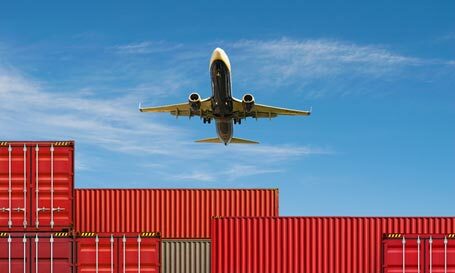 We are a greatly effective service provider for all your Air Freight Forwarding Services. These time characterized administrations are given the assistance of picked bearers in the midst of settled calendars with institutionalized associations. Also, these assess the cargo spending plan as indicated by the load size, to help you in most reasonable and financially savvy development of the payload. The entire coordination process is bolstered by redesigned data administration frameworks, offering the client with outright shipment straightforwardness. Our company deal with all Air Freight Forwarding Services operations upgrades online with the assistance of carriers following framework and air terminals in India with continuous development 24 X 7. .